The apex court of the country on Wednesday has directed the Election Commission of Pakistan to conduct the elections in the Rawalpindi’s NA-60 constituency. 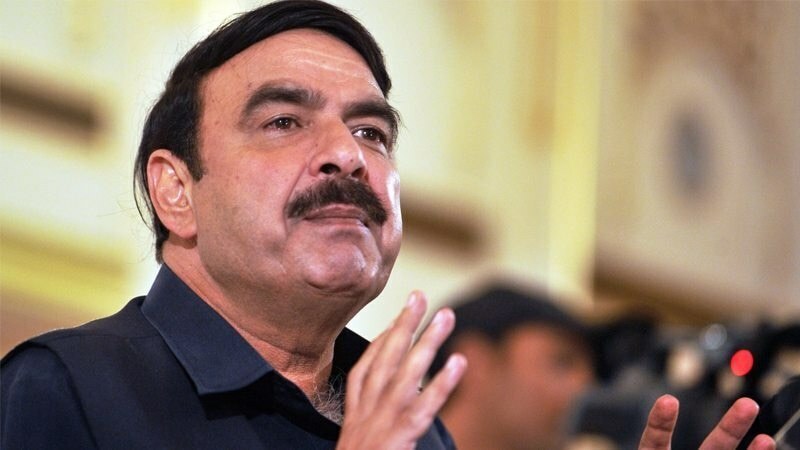 After the decision by the court, Chief of Awami Muslim League (AML) Sheikh Rasheed Ahmad withdrew his petition from the court against the ECP’s decision to delay the election in the respective constituency. While talking to media, Sheikh Rasheed Ahmad said that the people of Pakistan want the change in the country while can only be delivered by the PTI Chief Imran Khan. “The victory of Pakistan Tehreek-e-Insaf is the win of Pakistani nation,” Sheikh Rasheed said. “One of my contenders Hanif Abbasi has been disqualified while other withdrew his candidacy in my support,” he added. Sheikh Rasheed told media that Rashid Shafiq will contest the election from his side in the Rawalpindi’s NA-60 constituency. On July 22, the Election Commission of Pakistan had ordered to postpone the general elections in the NA-60 constituency after the disqualification of Pakistan Muslim League-Nawaz’s candidate Hanif Abbasi by the anti-narcotics court of Rawalpindi a day earlier. Sheikh Rasheed had challenged the ECP’s decision of election deferral in the Lahore High Court as well as in the Supreme Court of Pakistan. However, both of his petitions were dismissed by the courts on the basis that it is practically impossible to hold polls in Rawalpindi’s NA-60 on July 25, the Election Day across the country. The Election Commission took the stance that the printing process of ballot papers for the 0.7 million voters of the constituency would take a lot of time.